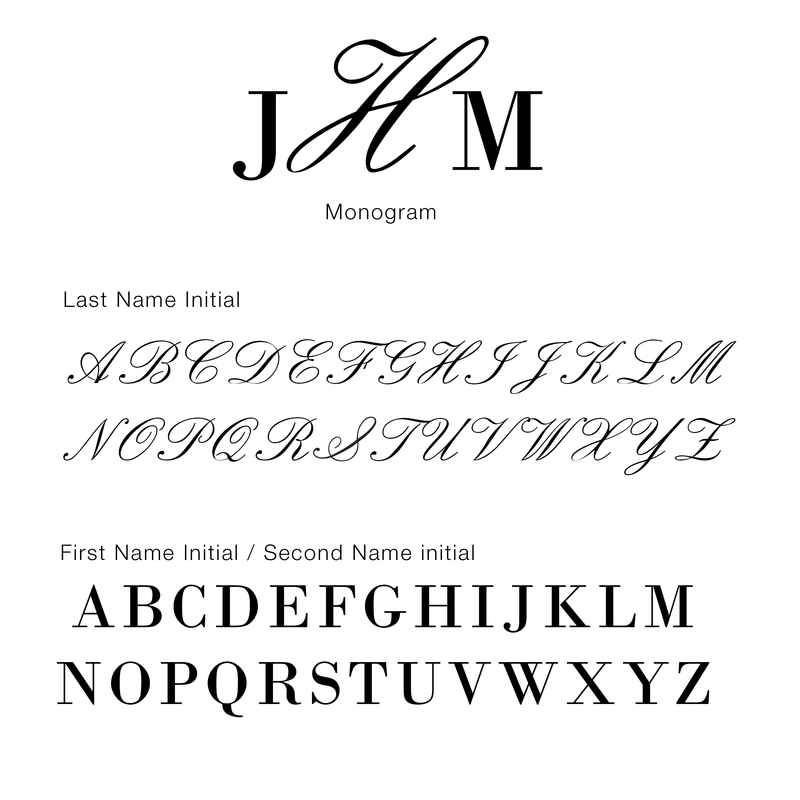 Enter Line 1 with couple's Monogram, up to 3 characters, including spaces. Enter Line 2 with Wedding Date, up to 8 characters, including spaces. The Personalized Rimmed Champagne Flutes feature an elegant shape and a brilliant silver or gold rim for a luxurious look. These custom engraved glasses are perfect for a wedding or special occasion. Bringing contemporary romance to your wedding, this modern stemware will be raised for a toast for years to come! Measures: 3" L x 3" W x 13.5" H; Holds 7 oz. With silver-tone stems sculpted into calla lilies, these gleaming toasting flutes will make your wedding reception even more special! Features and Facts: Flutes are 10 1/2" tall. Silver-plated metal base with glass bowl. Set of two..